Felix Vogg and Colero at Bromont. Photo by Leslie Threlkeld. 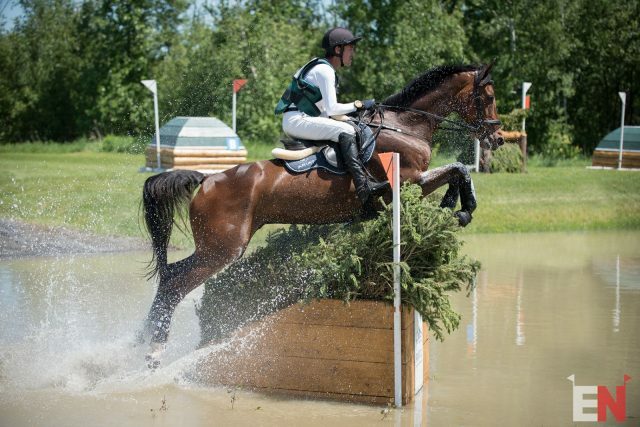 Felix Vogg has been based in the U.S. since February and earned his WEG qualifier at the Bromont CCI Three-Day Event, where he finished third with Colero in the CCI3*.